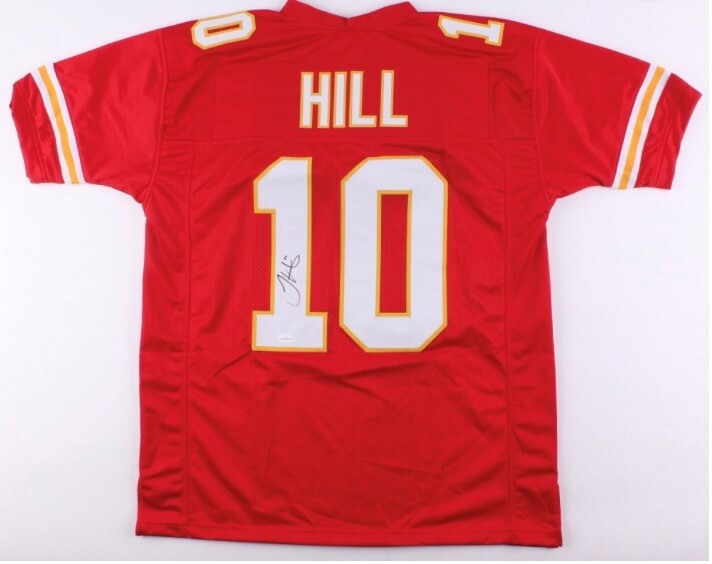 Pristine Auction is a full service online auction specializing in autographed sport memorabilia and collectibles! Above are just a few of the many items we will be giving away throughout the fantasy season. Use the links below to complete ALL of the following steps to ensure you are qualified to win all season long! Follow: If you don't follow us on Twitter, you don't stand a chance! Rate+Review+Subscribe: Head over to iTunes to rate, review and subscribe to the podcast. Be sure to leave your email address or twitter handle in your review.